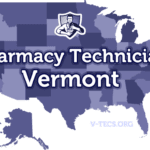 If you are looking to have a career as a pharmacy technician in the state of Hawaii, you might want to start by knowing the regulations below. 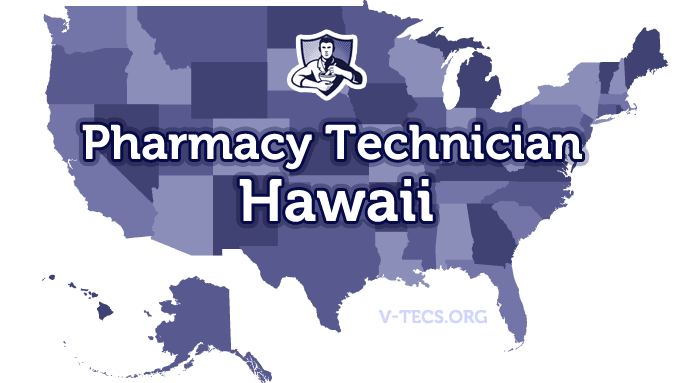 Are Pharmacy Technicians Regulated In Hawaii? Does Hawaii Require Certification To Practice As A Pharmacy Technician? No, they do not require certification, but you will have better job prospects if you have obtained certification. Which Of the Certification Exams Are Approved By Hawaii? 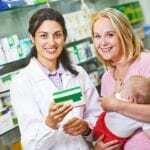 The Hawaii Pharmacists Association, which can be located at http://www.hipharm.org. No, but you do have to work under the direct supervision of a pharmacist that is licensed in the state of Hawaii.